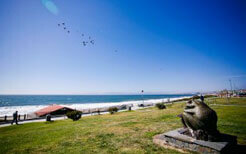 Creating a special place on shore that overlooks your loved ones’ final resting place at sea. Viewing a memorial take place from a vantage point along our beautiful coastline is the perfect tribute for those who found peace within the sea. 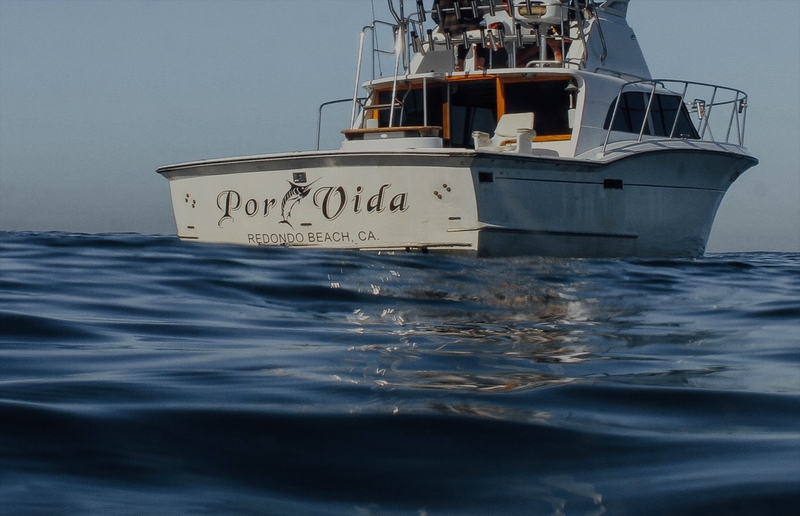 Whether it’s from one of our local piers, the beach or along the Palos Verdes Peninsula, your family and friends can view the scattering without having to face the elements of the ocean. There are many public and private locations that can accommodate a gathering or “Celebration of Life” directly after the Coastline Memorial has taken place. Whether you are looking for a dinner reservation or a private party, we can help point you in the right direction. Coastal Funeral Center provides a special option that allows you to establish a final resting place on land that also includes a Coastline Memorial Service to celebrate your loved one’s life by the sea. Their advisors are experienced and dedicated to providing you with the proper support and direction that ensures your loved one’s life is celebrated perfectly. 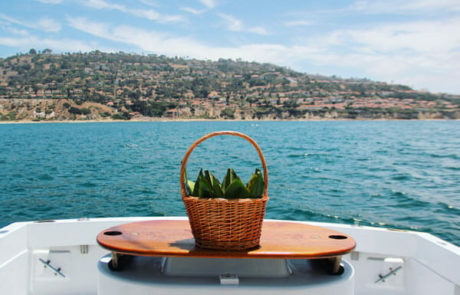 Ask about our photo and film package that captures your loved ones service aboard our vessel! Weekends have an additional fee. 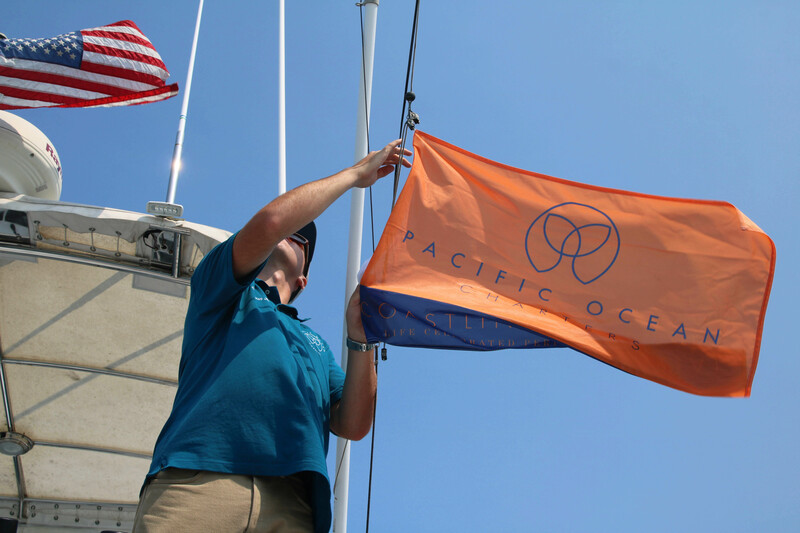 During the memorial service, we will fly an orange Coastline Memorial flag that makes the vessel identifiable from shore. Additionally, we fly a custom flag with your loved one’s name on it. If your loved one served in the military or was a first responder, we can fly the flag that represents their branch of service. Military discounts available. 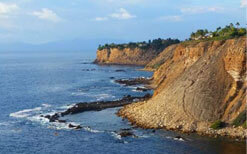 A Pacific Ocean Charter representative will accompany you at your chosen location on shore. They are there to answer any questions or concerns you may have and guide you through the memorial service. The representative on shore has a hand-held radio that allows them to communicate with the captain. Cremated remains are placed in a beautiful basket lined with tea leaves and covered in flower pedals. 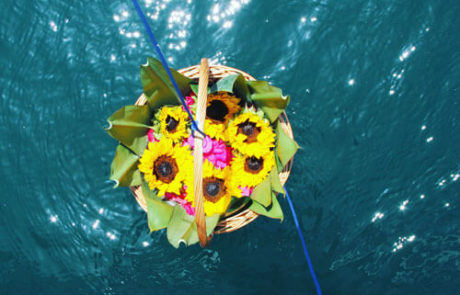 Once the captain reaches the desired location, he or she will respectfully scatter the ashes for the family, a prayer or blessing can be requested by the family which will be recited by the captain at the sea burial site. The captain has a professional grade camera aboard and will capture photos of the scattering. 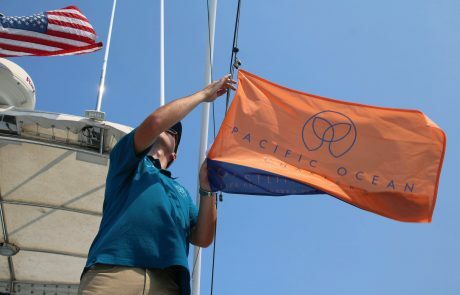 Once your loved one has been laid to rest at sea, the flags will be taken down, and the vessel will circle around the sea burial site two times to signal to the family on shore that the memorial is complete. Following the service, an official certificate that can be framed & plaque are sent to the family. 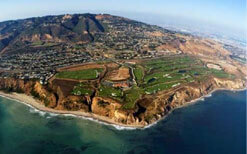 Each state your loved one’s name, the date, and the exact GPS coordinates of the sea burial site. Military and first responder personal can have their certificate & plaque reflect their branch of service. The official certificate, plaque, custom flag, and any photography are received within 21 business days following the Coastline Memorial Service. 1. On the ocean and on shore, we are with you every step of the way. 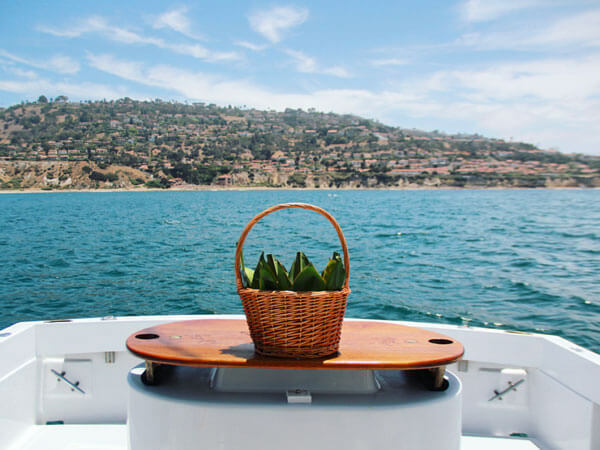 The captain on the vessel will take care of your loved one, and a Pacific Ocean Charter representative will accompany your family’s party on shore. 2. You do not have to deal with the elements of the ocean. Many people are prone to seasickness, get nervous or uncomfortable, or are physically unable to board a vessel. 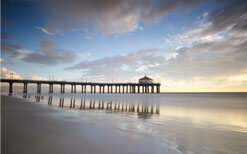 Viewing from the coastline allows you to be safe and comfortable, especially when weather conditions are not ideal. 3. No one gets left behind. You can have a much larger party attend the memorial. 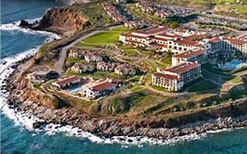 Viewing from the coastline enables you to be surrounded by all your loved ones rather than be limited to a select few. 4. 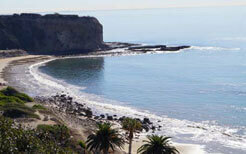 Viewings from the coastline are safer and more accessible for children, elderly and handicap individuals. This service allows everyone to be a part of the memorial service. 5. Encourages a Celebration of Life to take place directly after the viewing. Our public and private locations allow families to coordinate a Celebration of Life directly after the viewing. We can put you in contact with the right representatives at multiple locations located along the coastline who understand the service we provide and ensure that you spend your time focusing on the celebration of your loved. 6. Reduces the risk of cancellations. 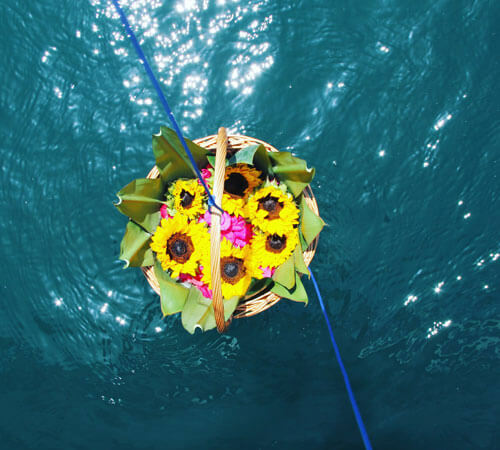 Memorials at Sea require prime weather conditions, and when the weather is not favorable, memorials are often re-scheduled last minute. Viewing from the coastline significantly reduces the chance of a postponement as our captains can successfully conduct memorials in less than perfect conditions.